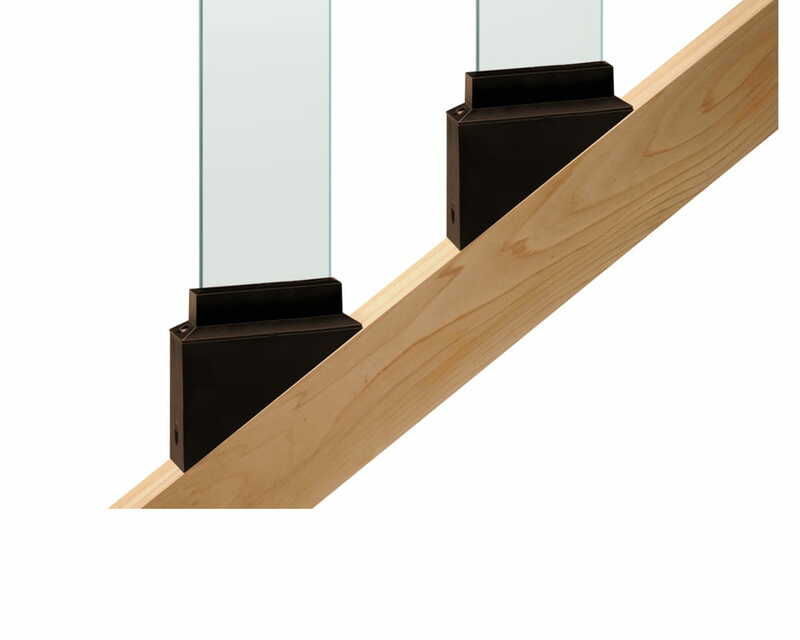 Secure and functional for glass balusters. 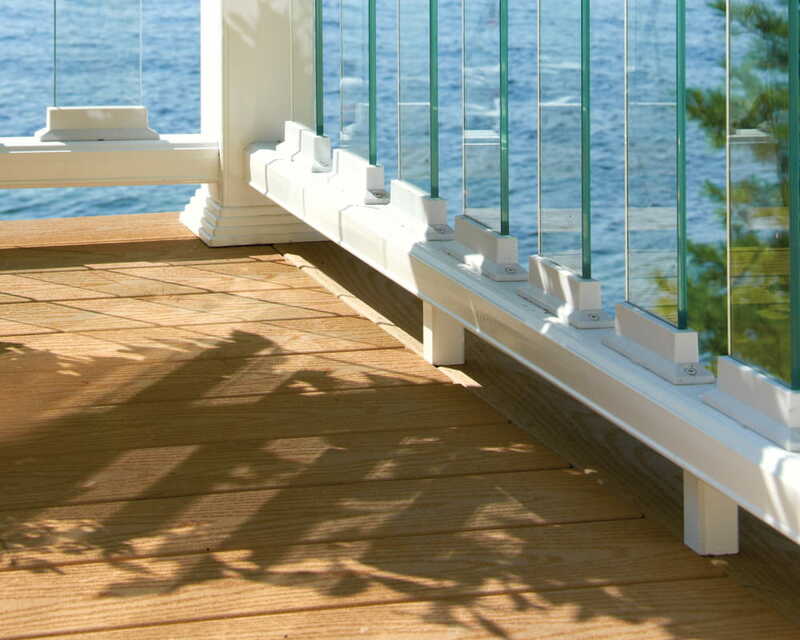 These specially engineered connectors for Deckorators® Scenic Glass Balusters are a perfect combination of design and functionality. 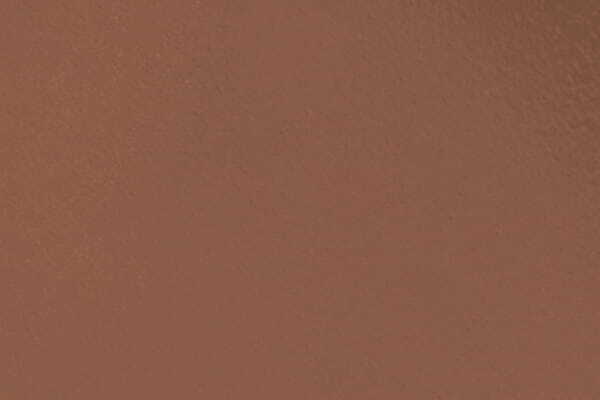 Scenic baluster connectors create a channel for the glass balusters while adding an elegant design component. 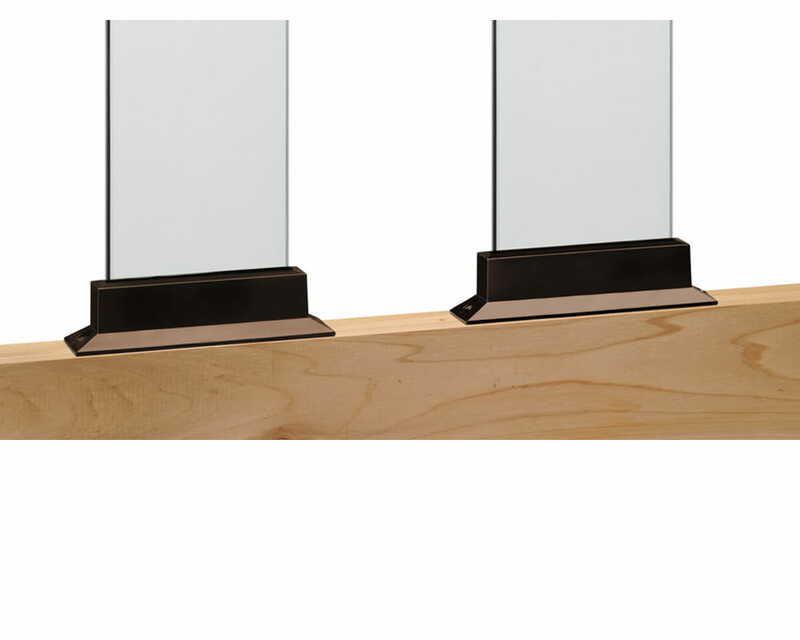 Each pack comes with two connectors, including stainless steel screws and installs one glass baluster. 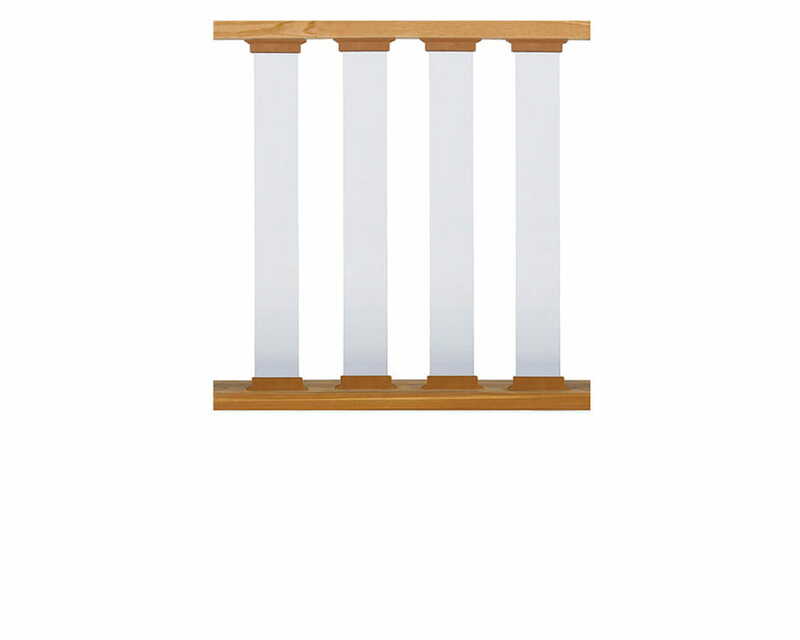  Give a sleek, clean look to your Scenic Glass Balusters.